Good morning everyone! 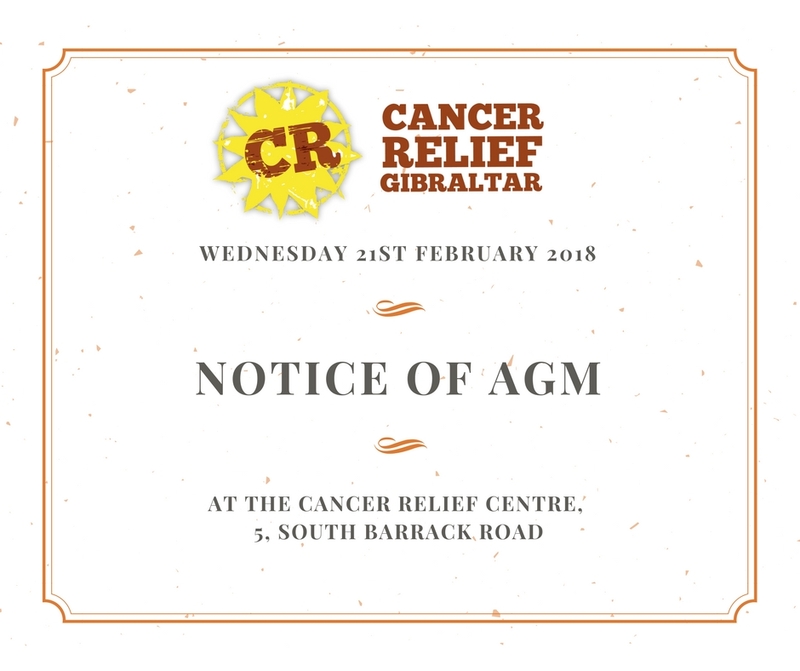 It is an important week at Cancer Relief this week, our AGM will be held this WEDNESDAY 21st FEBRUARY at 6pm. All members are encouraged to attend to learn more about our last year and plans for next year. We look forward to seeing you all then! Please note everyone, this means that our relaxation class will be cancelled for this week, resuming next Wednesday as usual. Cancer Relief Tranquility Garden LWABC 2018 so far!